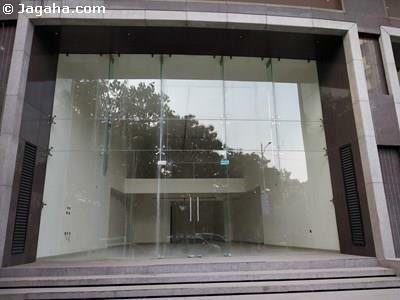 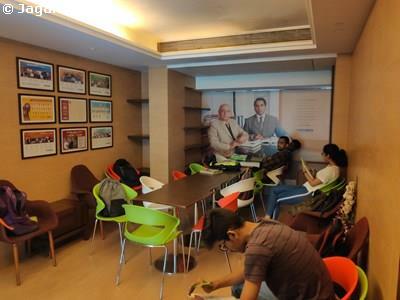 This spacious office space is available on lease in Bandra East. 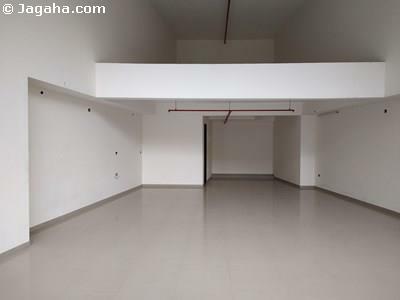 The office is a bare shell property so the interiors can be done up as per your needs with a useable area of 1,577 sq ft ( built up 2,543 sq ft ). 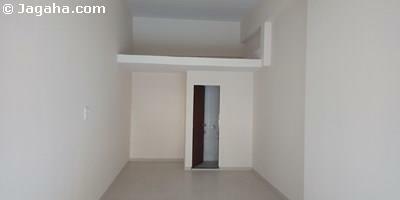 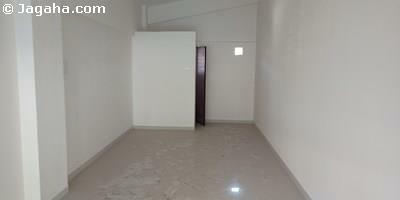 This Bandra East property has full time security, water supply, visitor car parking and power backup.